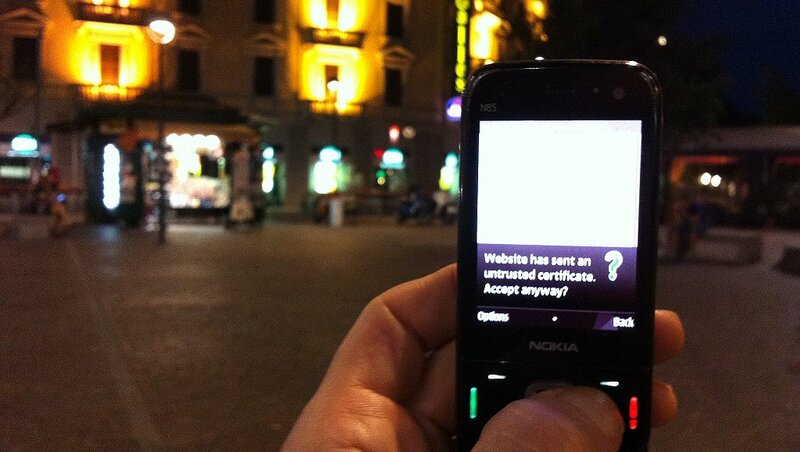 Milan's public wireless network has begun operation. About 560 hotspots have been set up by the City Council in locations, where anyone can enjoy a free, although limited broadband ride. .:. 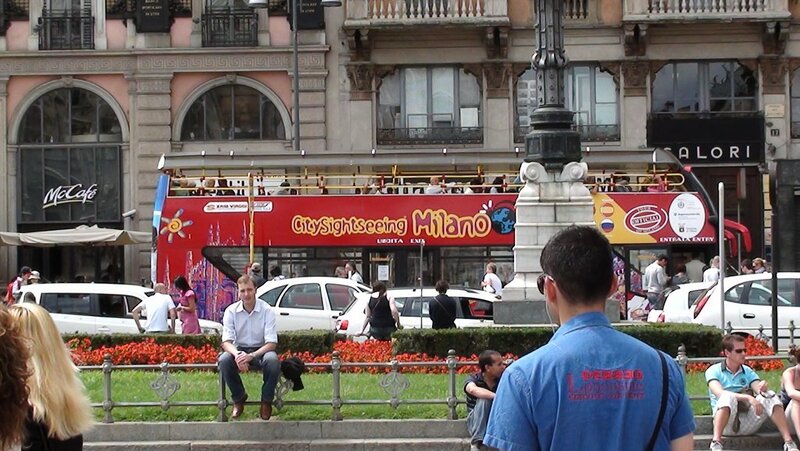 Due to the Italian law - which requires hotspot administrators to monitor usage, recording who does what - accessing Open Wifi Milano requires notification of the user's cellphone number. You receive a text message with a password, and every time you log on you enter you cellphone number and the password received. .:. A maximum of 300 MB of traffic per day can be used. The service is currently available through Italian telephone numbers only.